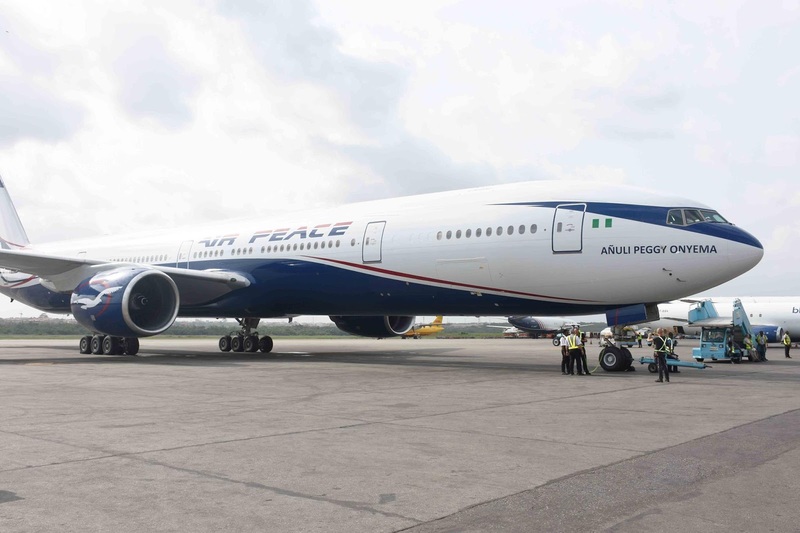 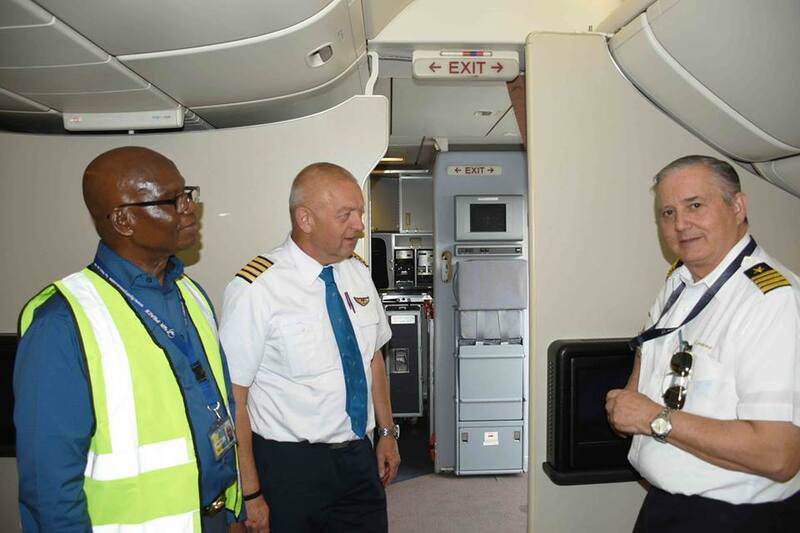 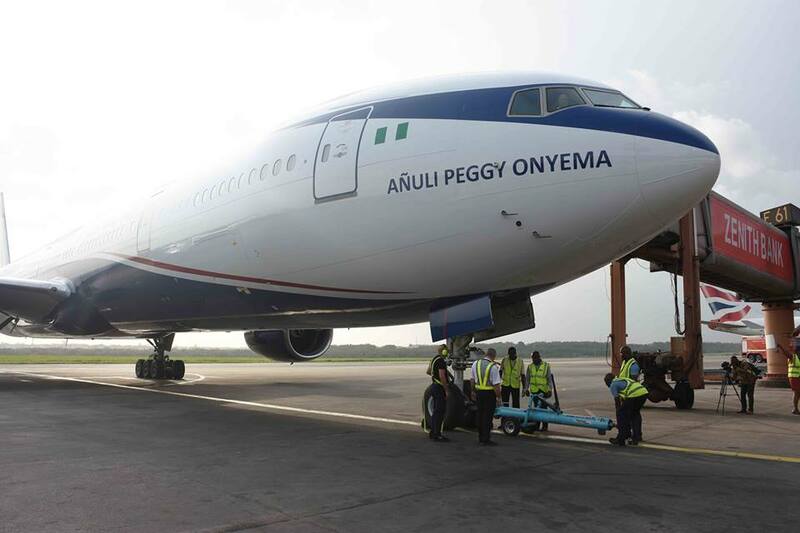 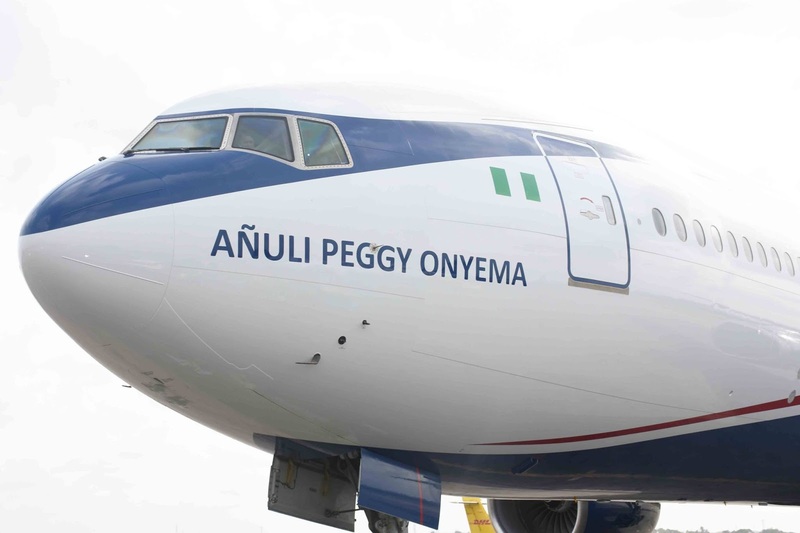 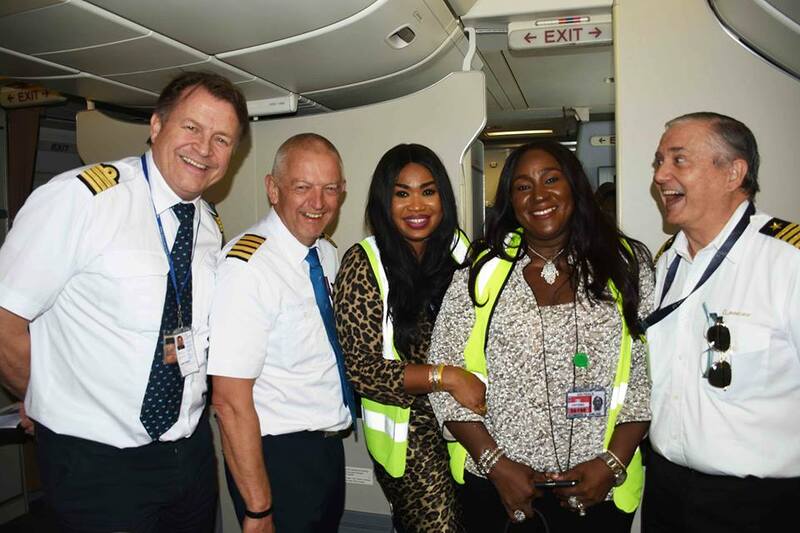 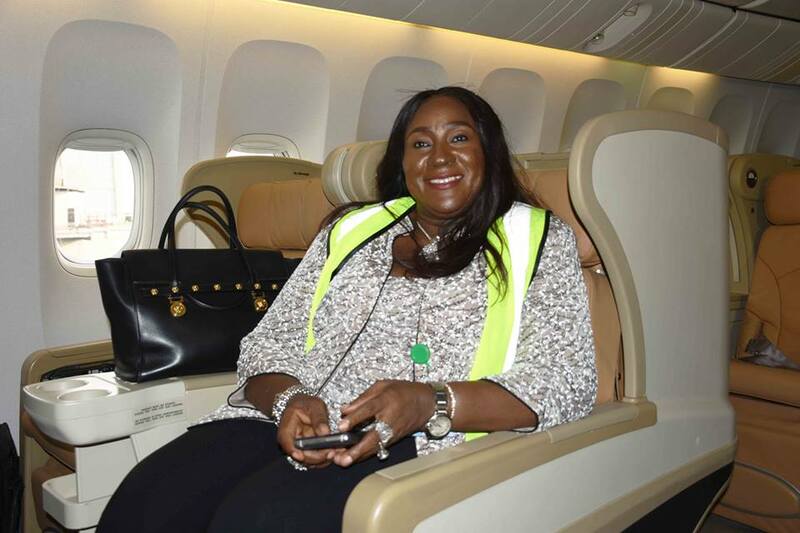 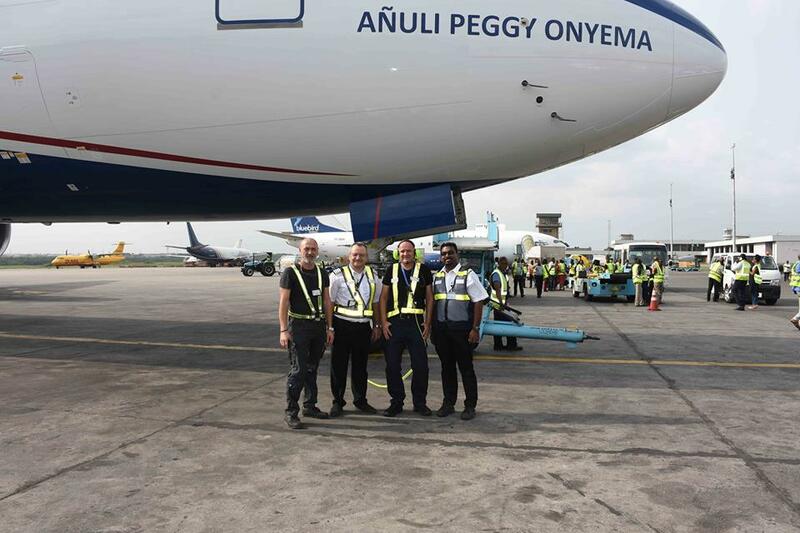 Air Peace Takes Delivery Of Third B777 Aircraft For International Operations - AutoReportNG "AutoReportNG-The No 1 Car Blog In Nigeria That You Can Trust - AutoReportNG"
The aircraft, from Texas, United States of America, was received by the Chairman of Air Peace, Mr. Allen Onyema and other top aviation personnel. 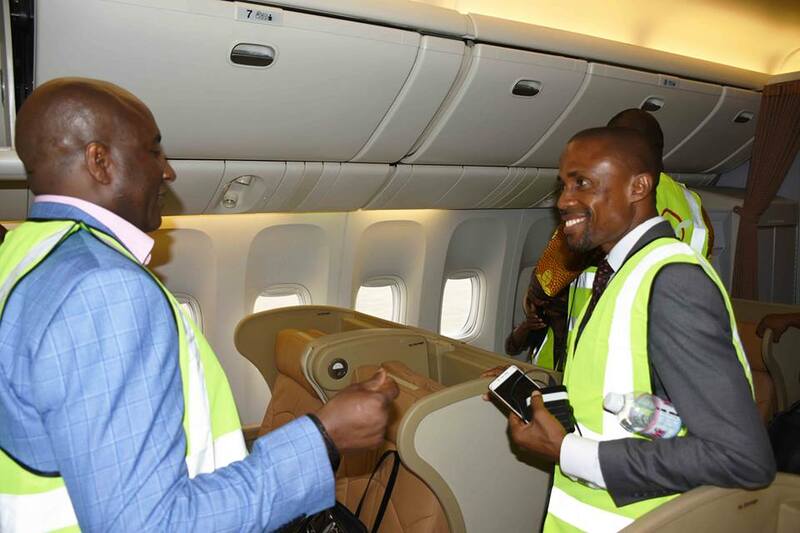 “From there, we will proceed to Johannesburg, Mumbai, and Guangzhou in that order,” he said. 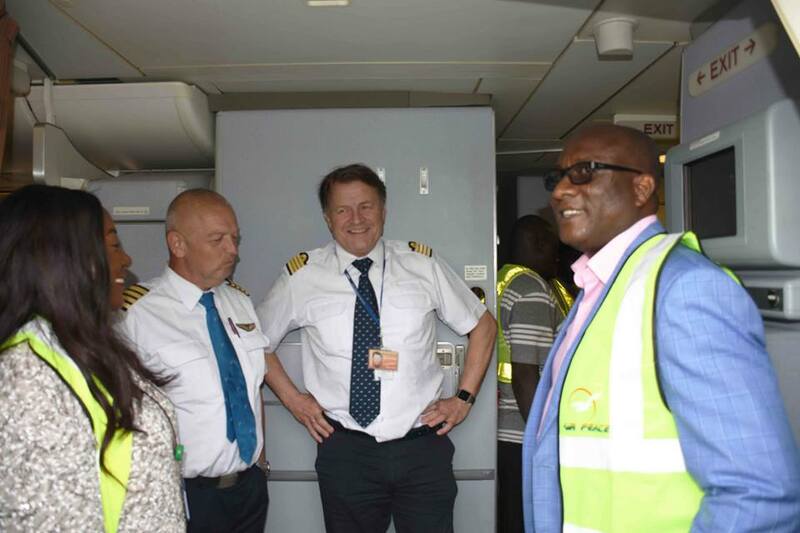 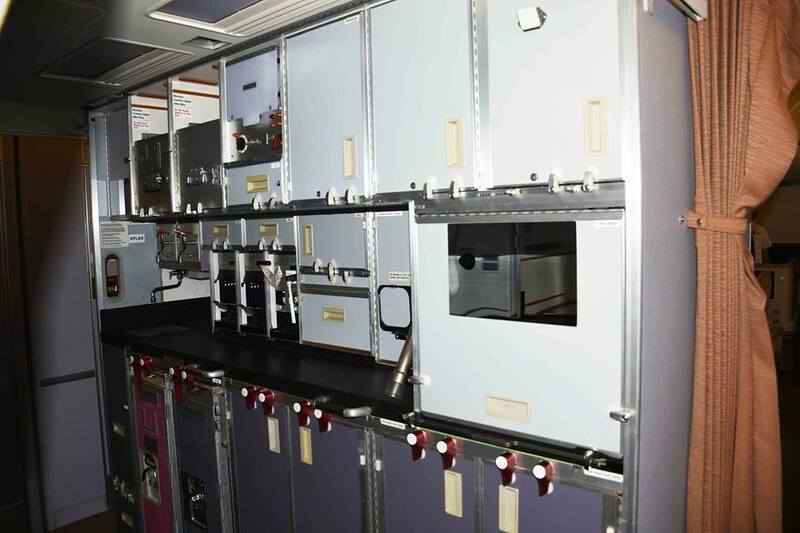 See the pictures of the aircraft when it berths at MMIA Lagos.